*Add Quantity Needed to Cart to Estimate Shipping! *Discounts will apply during checkout. Need more than are available? Email us and we will order some! 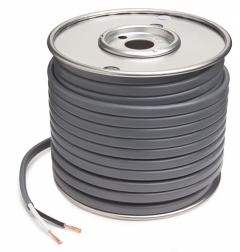 AutoPartsandStuff.com is pleased to offer Grote - 82-5502 - 2,3,4 Conductor PVC Jacketed, General Thermo Plastic Wire. This item is brand new in original packaging. Listed below is some item application/product detail information. To find more product details/warranty information, visit the Grote website or	email us. Add this item to the cart to estimate shipping costs and any applicable taxes. Email this page to yourself or friend.